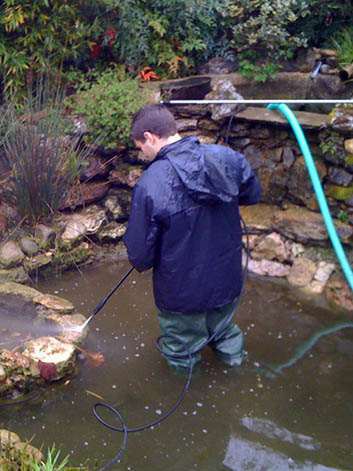 During the last decade Aqualife has been providing aquarium maintenance and pond maintenance services worldwide. In fact Aqualife covers the MENA (Middle East and North Africa) region but expands throughout Europe, North America and India. 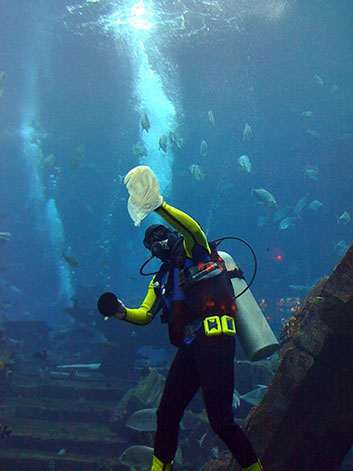 Equally important our highly trained staff of marine biologists and technicians are on call 24 hours per day. 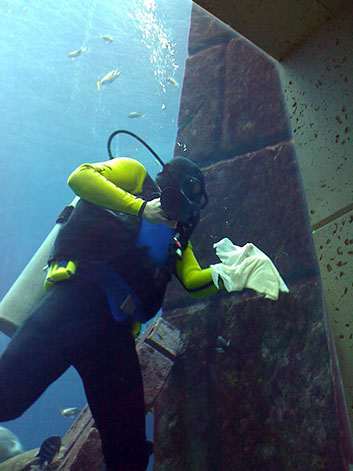 Therefore let our maintenance team ensure that your aquarium, pond and water features are always clean and clear. We will ensure that they will be ready for you, your family and guests to enjoy! Our maintenance package is designed both for fish and people. We want them both to be satisfied. That’s our target. We provide Services and Consulting for all aquatic systems and ponds from 500ltrs to 1,000,000 and above liters. Marine Biologists and MEP engineers on staff. We hand select and quarantine your fish for 20 days prior to introducing them into your aquarium. We offer a 30 day fish replacement guarantee. Our technicians are available to assist you 24 hours per day. Does Aqualife sell marine fish? Yes. We can provide you with rare,beautiful, healthy fish. We quarantine the fish for a minimum of 15 days prior to releasing to our clients. How long has Aqualife been providing Maintenance & Operation services? 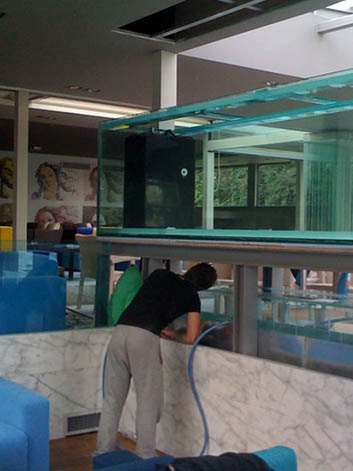 Aqualife has been providing customized aquarium maintenance for about ten years all over the MENA region and Europe. How often should an aquarium be serviced? Each aquarium differs from the other; Depending on its complexity, we offer weekly, bi-weekly and once a month maintenance services. 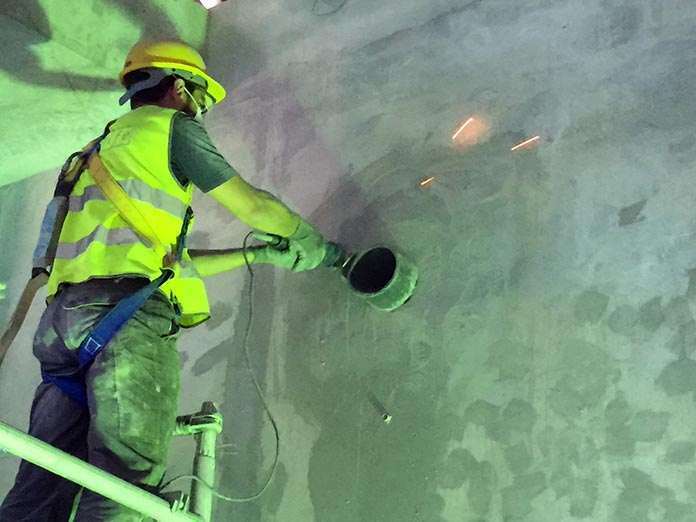 Our maintenance schedule is made to suit your needs and timeframe. What do I do if I need an urgent maintenance visit to my aquarium after hours or on the weekends? Do not worry, we are available 24hrs a day to address urgent maintenance needs.